For small telcos, one of the TCP Code’s greatest challenges is the ‘usage notification’ rules for included value plans and post-paid broadband services with included data allowances. In fact, the Code developers were so aware that the rules would be difficult to comply with, they set a long lead time for new systems to be implemented … as late as 1 September 2014 in some cases. 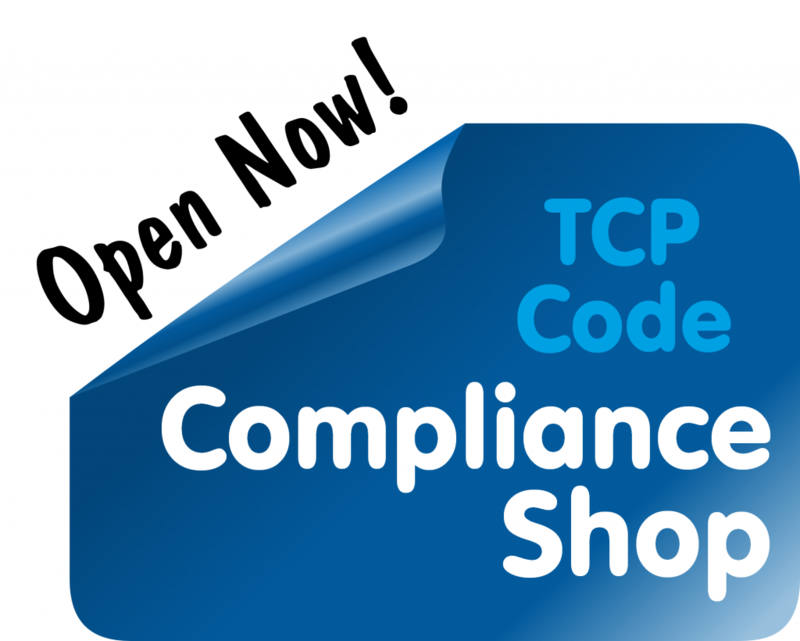 Notice that the rule only applies to Residential Customers – a specially defined term under the TCP Code. In other words, the rule applies to people inside the definition, and not to people outside the definition. Residential Customer means a Customer that is an individual who acquires a Telecommunications Product for the primary purpose of personal or domestic use and not for resale under the standard terms and pricing for residential, non-business customers set out in the Supplier’s Standard Form of Agreement. has the meaning given in the [Telecommunications] Act . And what’s the secret again? If a telco contracts with a residential customer without using a Standard Form of Agreement (within the meaning of the Telecommunications Act 1997) then the customer is not a ‘Residential Customer’ under the TCP Code. So the usage notification requirements don’t apply to them. They will not need to notify post-paid mobile customers of the 50/85/100% points in usage of their plan allowances. They will not need to notify postpaid internet customers on plans with data bundles of the 50/85/100% points in usage of their plan allowances. Because the usage notification requirements only apply to non-business customers who are contracted under an ‘SFOA’. Customers who are contracted under ordinary contracts are not subject to the usage notification rules. SFOA agreements were introduced into the Telecommunications Act to radically simplify the task of contracting with telco customers. We doubt that it’s feasible to run a medium to large telco without using an SFOA. But many smaller telcos may well be able to operate without using an SFOA. And for them, the wording of the TCP Code means that the usage notification requirements need not apply. Does TCPCode.com.au recommend against providing usage notifications? Of course not! We think they are a great idea. But if you are a small service provider (a) your customers are probably very comfortable with the way things are working already and (b) if they are not happy, they can easily walk away from you and (c) unless your upstream provider makes usage notifications easy, they could be very hard … impossible? … for you to implement, so (d) the fact that you might sidestep them by choosing not to contract using an SFOA is a very sensible outcome. How does a telco contract without using an SFOA? Answer: Use a normal contract, not a ‘statutory contract’ under Part 23 of the Telecommunications Act. Contact Cooper Mills Lawyers to find out how. This entry was posted in Backgrounders and tagged usage notification. Bookmark the permalink.